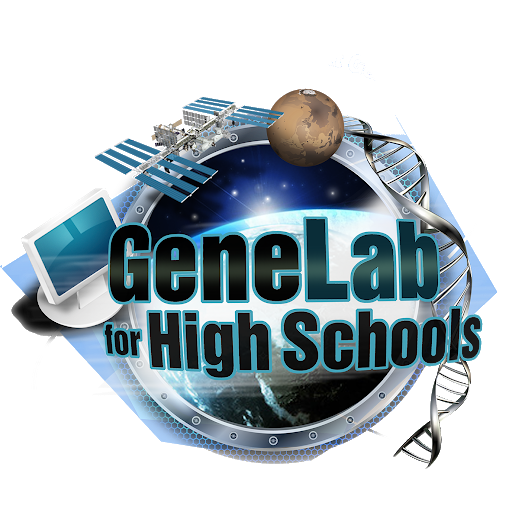 The NASA GeneLab for High Schools (GL4HS) application period closes on March 19! GL4HS is a four-week intensive training program for rising high school juniors and seniors held at NASA Ames Research Center in Silicon Valley (Mountain View, CA). The online application and more program information can be found at https://www.gl4hsapp.com/. Lux supports the GL4HS application and review system, which is based on LuxApply. We launched the application website with one week of purchase order award. A tool to receive and review applications to internships, scholarship, fellowships, or residency programs, LuxApply is available to support government and non-government education programs. For more information about the LuxApply tool, please visit www.luxapply.com or contact info@luxapply.com.